Expert in Robotics Process Automation and design technique as well as experience working across large environments with multiple operating systems/infrastructure for large-scale programs. Minimum of 2 to 4 years of RPA Developer experience. Expert knowledge on robotic process automation tools. 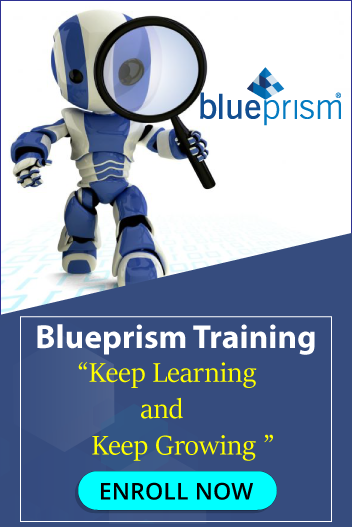 Hands on experience in Robotic automation using the RPA software like Automation Anywhere, Blue Prism, Work Fusion, UiPath. Minimum of 2 years of IT experience in .net development AND RPA implementation. At least 3 RPA project (end to end implementation, not just PoC) should be executed in any RPA product. Experience with Oracle DB development such as PL/SQL, Stored Procedures, packages etc.